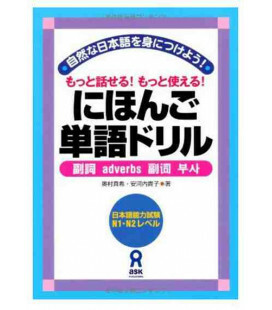 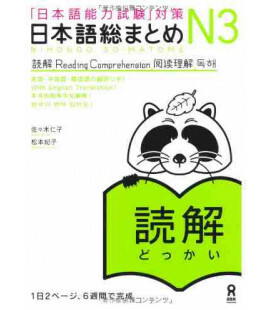 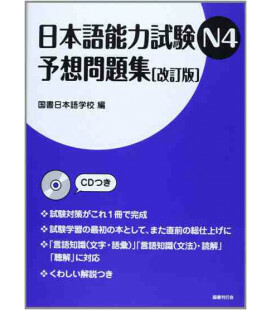 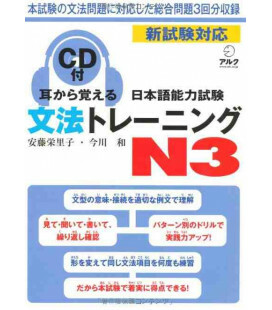 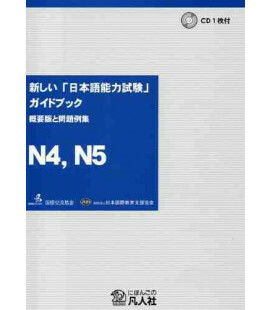 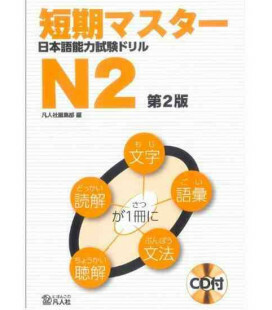 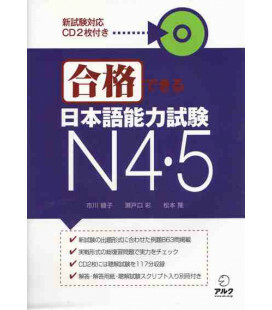 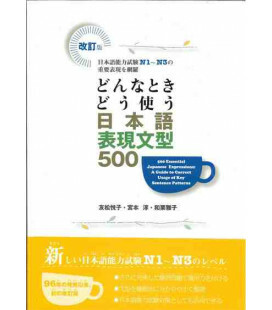 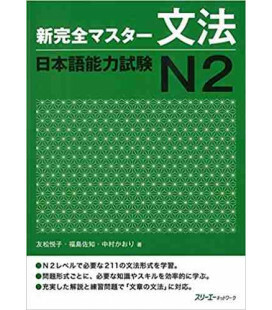 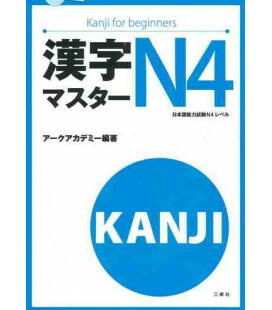 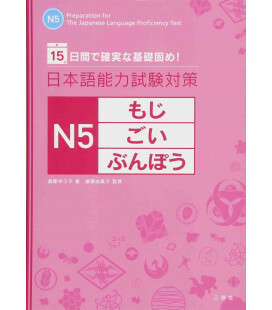 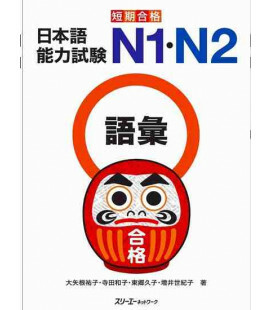 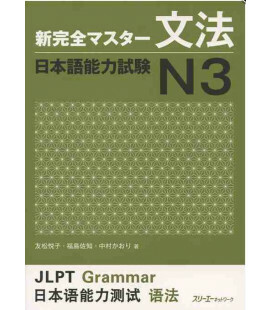 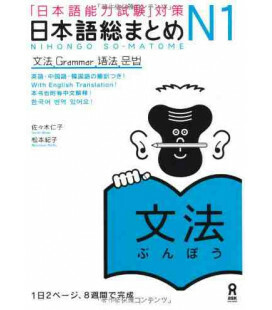 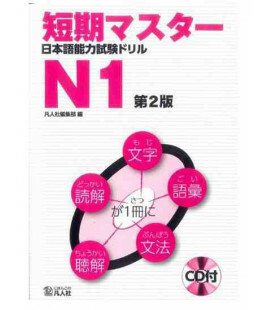 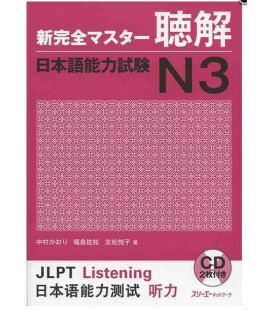 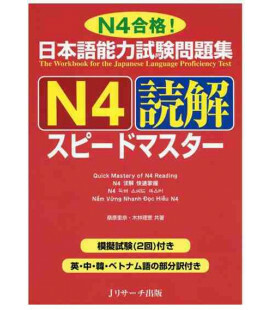 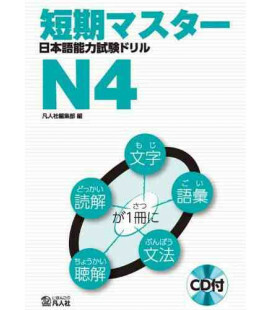 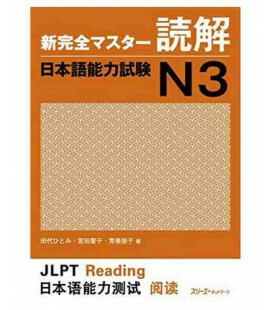 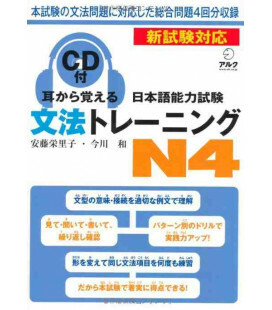 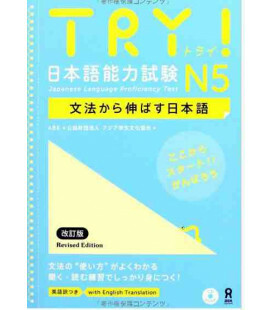 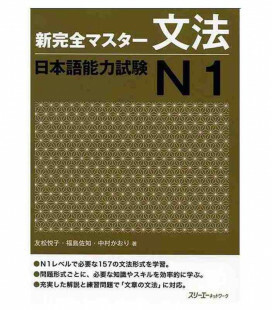 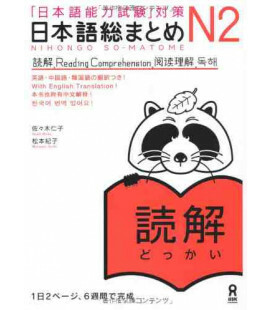 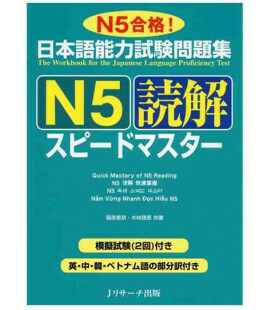 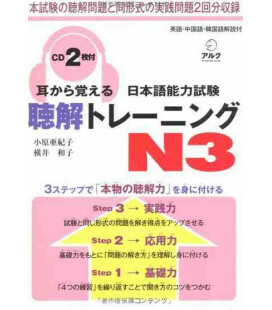 This book is designed for students who wish to prepare the grammar part of JLPT level 4. 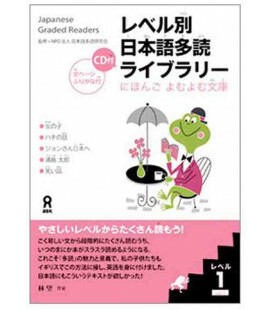 The grammar explanations are simple and many exercises are included in the book, which helps students to acquire the skills required for the exam step by step. 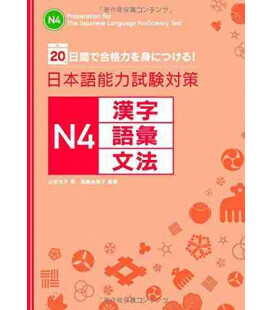 The book is divided into four parts: Question Examples, Practicing Grammatical Forms, Skills Development and Mock Test. 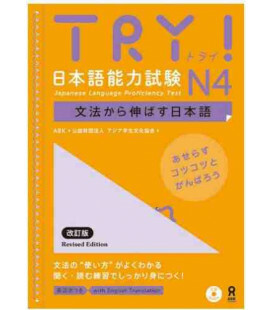 A complete exam is included, as well as exam-style questions and the answers to the exercises.